Shot over seven years, Mark Levinson’s documentary “Particle Fever” follows the ambitious team of experimental physicists at the European Organization for Nuclear Research (CERN) as they try to get the world’s largest and most powerful particle collider up and running in Geneva, Switzerland. You may not know your multiverse theory from supersymmetry, but in the hands of a former theoretical physicist like Levinson, the documentary is an enthralling look at physics for both science lovers and newbies alike. 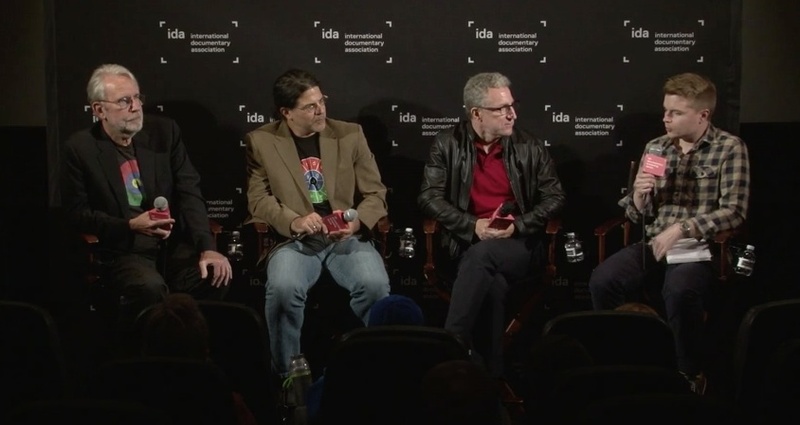 At a recent International Documentary Association screening of the non-fiction feature, the director sat down with producer and John Hopkins psychics professor David Kaplan, Academy Award-winning editor Walter Murch (“Apocalypse Now,” “The English Patient”) and Indiewire’s Ben Travers to discuss the filmmaking and science behind the project. “Particle Fever,” which just won the Best Science or Natural History Documentary Award at this 2014 Grierson Awards, is now available on Amazon VOD, iTunes and Simple Cinema.